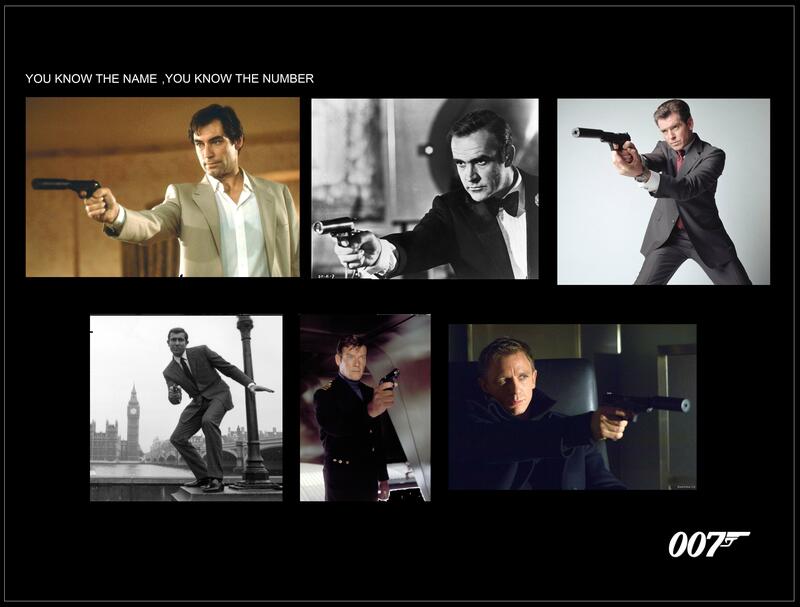 toi know the name , toi know the number. . HD Wallpaper and background images in the James Bond club tagged: james bond.